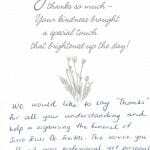 Divinity Funerals is a family owned and operated funeral home. 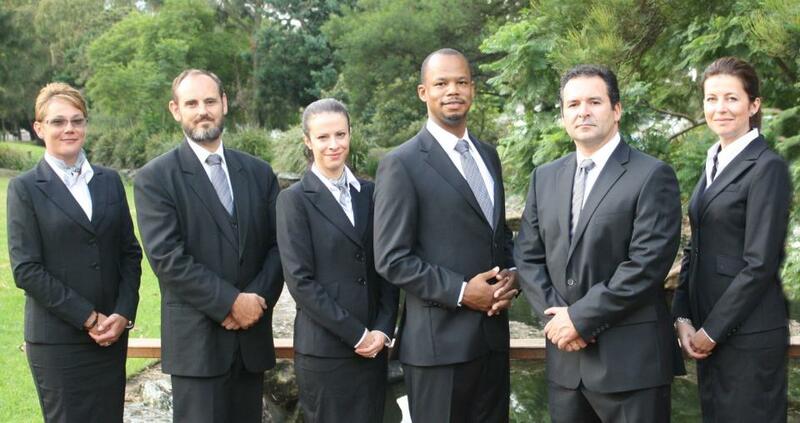 We service the diverse needs of our community by providing a broad range of personalised funeral care services. 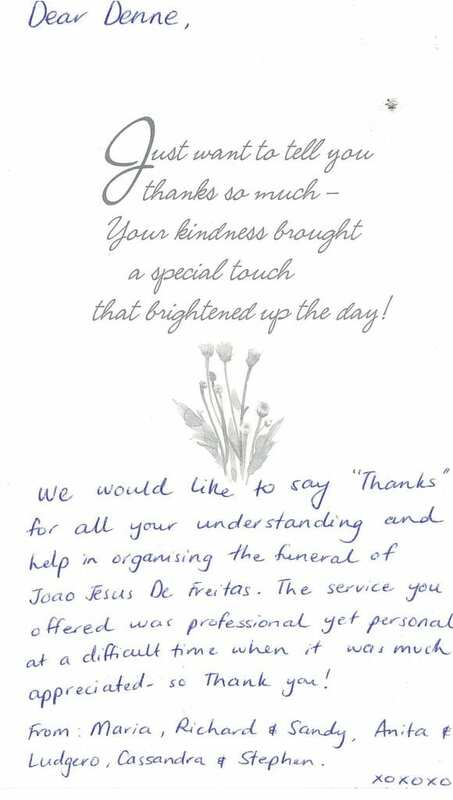 We promise to provide you with commitment and compassion during each step of the funeral care process. 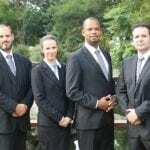 Our dedicated staff have over forty years’ experience in the funeral care industry and we can guide you in determining which service is appropriate for your family’s needs. Please note that the prices below should be regarded as indicative prices and estimates only. The prices are based on information obtained over the phone, price lists and/or email quotes from Divinity Funerals. Prices with an asterisk* are estimated solely on the average prices charged by funeral homes in the state. For more on how we obtain our prices, please see our FAQs. 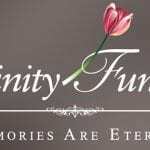 For an exact price quote, contact Divinity Funerals using the message form on this page. My mothers’ memory was truly celebrated in a loving and mostly joyous way. Divinity allowed us to create our individual service, offering a helping hand through the planning process. Denne was a calming force during a tumultuous time and for that I am truly grateful. It was a privilege and honour to have met you! To all the staff of Divinity Funerals, the family and I truly appreciate your high level of service, respect and advice from the moment we spoke on the phone. We are so grateful to of had the pleasure of you all working together so well at this hard time, and exceeding all our expectations for the procedure to end up being stress free and much easier.